Want to make costly marketing errors and waste time and resources? Start without a marketing plan. A marketing plan is not only an essential part of your business plan, but it is the roadmap that will provide your team focus and direction in all their marketing efforts. 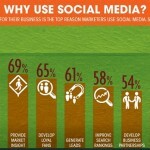 A good marketing plan is backed by research and facts. Below, we’ve covered the steps you need to follow when creating a marketing plan that will help you attract potential customers to your product and services and convince them to buy. Pricing, promoting and creating brand messages, all depends on your current market and your position in it. This is where you look into the strengths, weaknesses, opportunities, and threats associated with your product. With your team and a SWOT analysis, this will take only a few hours. Once you understand your product in terms of these four areas, it’ll be easier to understand your market position. Everything – from what words you use to communicate your message to what marketing channels you use to promote your product – depends on who your customer is. How old are they? Are they employed? What are their interests? While you need both quantitative and qualitative data on your customers, you can collect them via email surveys, direct interviews, questionnaires, and research. 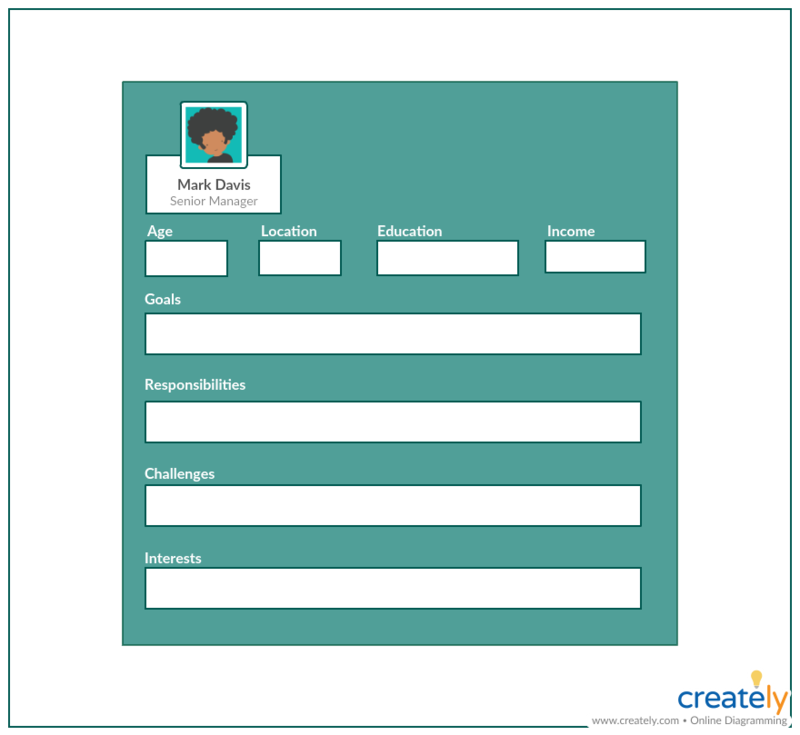 Using the data you collect, create several user personas based on user segments. You can refer to these whenever you are developing a marketing strategy. 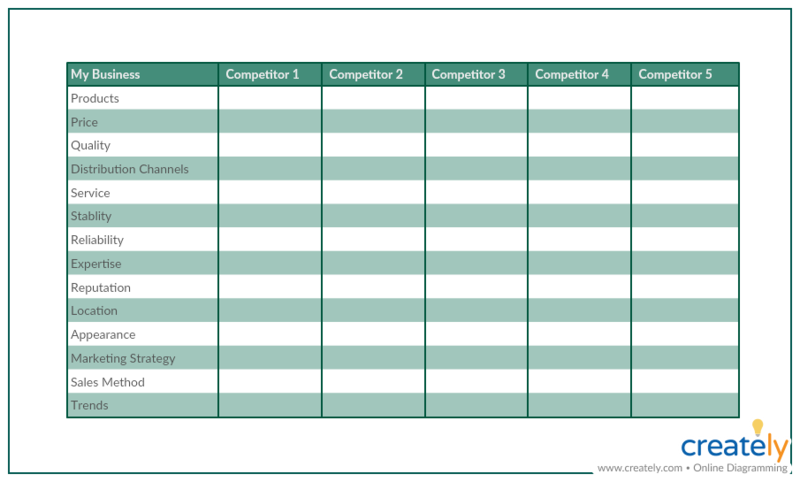 This is where you identify your top competition, assess their strengths and weaknesses and analyze their marketing strategies in the market. The information you collect can be used to build effective strategies to improve your competitive advantage. Once you conduct research, gather and analyze data on your competitors, you’d be able to understand whether you are a leader or a follower in the market. Know what your customer wants. The target market research you did earlier will help you with this. Understand what your brand’s capabilities are. 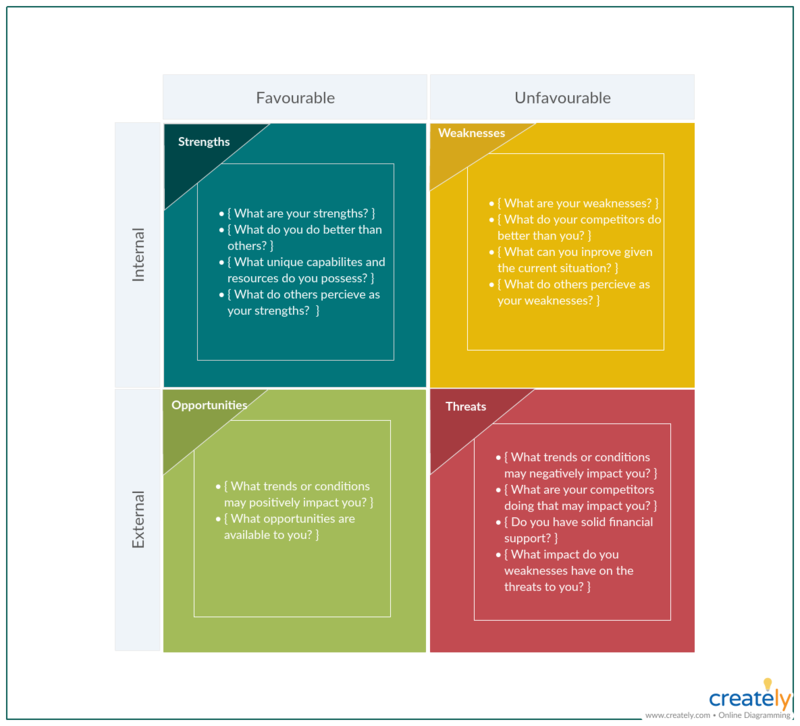 Again refer to the SWOT analysis you did of your product. Understand how your competitors are positioning their brands in the market. You can figure this out with the help of the competitor analysis you did earlier. Hence, your brand positioning should resonate with your consumers, can be delivered by you and should be different from that of your competitors. Keep these in mind when you are setting your marketing goals. Compare your brand with the average brands in the market by scoring each of the following five brand asset categories using a 20 point scale with a maximum possible score of 100. This way you can derive a score that indicates the relative strength of your brand against your competitors. Now that you know where you stand in the market, it’s time to define your marketing goals. They are the only way to measure the success of the effort your marketing team is putting in. Based on your current performance and your marketing objectives, your goals might change, but make sure that they align with the SMART goal criteria. Once you know the goals you want to achieve, you can easily outline the steps that you need to take to accomplish them. 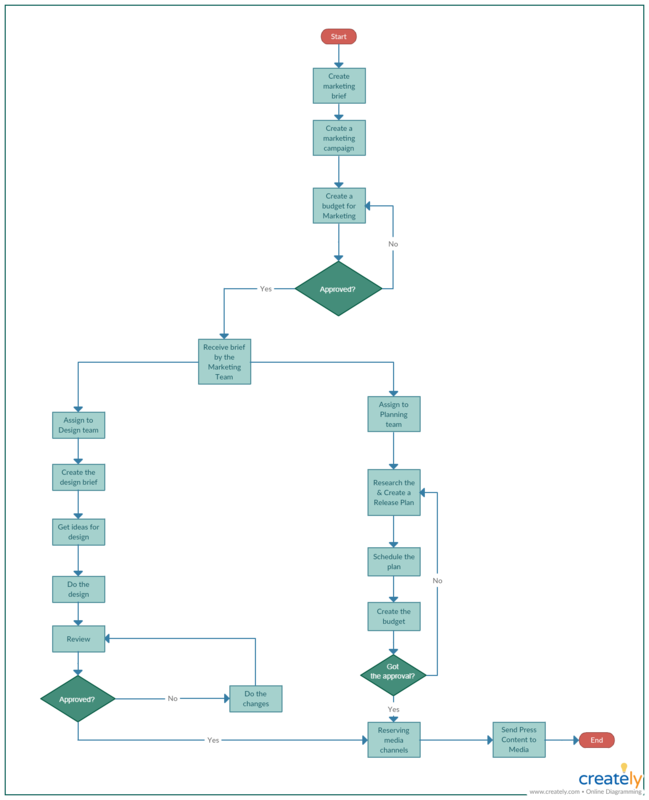 With a process map or flowchart, you can map the tasks you need to complete in order to achieve each of your goals. Once you’ve diagrammed your strategy, you can share it with your team and analyze whether the process needs to be improved or not. Whether it is to run a social media campaign or to get an ad published on a newspaper, you need to spend money. Now that you have identified the tasks/ steps you need to take, figure out how much money you’ll have to spend on each activity and where you’d take the money from. Having planned how you spend money earlier will help you keep track of your finances. Ready to Create Your Own Marketing Plan? A marketing plan doesn’t necessarily need to contain hundreds of pages. What is important is that it provides your marketing team the roadmap to get started. Make use of the visualization techniques we looked at when discussing each step to make things clearer to your team. And don’t forget to share your ideas on how to create a marketing plan with us.